Ellen Kamhi, PhD, RN, AHG, AHN-BC is a mentor with AHG (American Herbalist Guild), and takes herbalists through the process of becoming AHG(RH) certified. 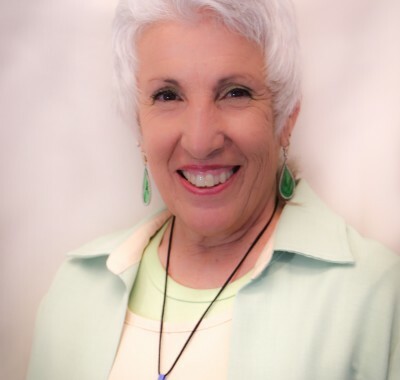 Ellen teaches in conventional educational settings, mainstream medical schools and universities, as well as with master traditional healers from a variety of cultures, including Jamba of the Maroons in Jamaica, Michael Moore and Mimi Kemp in Bisbee Arizona, Sonia in Santa Cruz Mexico, Dr. Bernard Jensen, and a vast array of advanced herbalists. She is a leader in the herbal nutraceutical industry, recognized as a consultant specializing in regulatory issues, formulation and product education. She is a professional member of the American Herbalist Guild (AHG-RH)), nationally board certified as a holistic nurse (AHN-BC), and is a medical school instructor in botanical pharmacology, and author of many books, including The Natural Medicine Chest . She offers online/onground CE approved Herbal Certification Programs, and leads www.EcotoursForCures.com to experience healing traditions around areas of the world. She is on the Peer Review Editorial Board of several journals/organizations, including: Alternative Therapies in Health and Medicine, Natural Medicine Journal, Natural Standard Database. Dr. Kamhi educates professionals and consumers about how to care for themselves Naturally. Her passions include sharing her 5 decades of in depth herbal knowledge with individuals that will carry natural healing arts forward into the next millennium. Learn more at Ellen’s website.